Our team is our true competitive advantage. The MISTRAS Rope Access professional strives to be proactive, positive and patient. We live by a set of Guiding Principles, and team members are chosen for their commitment to these values. MISTRAS Group, Inc. is seeking a fulltime & outage level II/III IRATA technicians who are interested in employment opportunities in Canada. Please visit hrcanada@mistrasgroup.com to apply. 1. Maintains certification as Level II or III IRATA Rope Access Technician. 2. High school graduate or GED. Relevant bachelors and advanced degrees are an asset. 3. At least six months of industrial rope access field experience. 4. Meets the Company’s first-aid, CPR, and AED certification requirements at time of hire or within 60 days thereafter. Current team members must maintain certification at all times. 5. Valid driver’s license within the state of primary residence, without restrictions, and possession of a valid Passport or the ability to obtain one within 90 days. 6. Able to travel by any means (air, rail, ship, ground, etc. ), without geographical limitations (county or state boundaries, international travel, etc.) or any other restrictions that might interfere with logistics. 1. If assigned by the Company, must undergo and successfully pass medical clearance examination(s), physical agility test(s), and/or functional capacity test(s) administered by Company-approved clinicians. 2. Capable of carrying out strenuous, repetitive, or tedious work often in adverse conditions (heat, cold, wind, extreme height, darkness, etc.) and often for extended periods of time. 3. Frequent carrying, pushing, and pulling motions while completing work tasks or managing tools/equipment is to be expected. Frequent lifting up to 30 lbs and occasional lifting up to 60 lbs without assistance. 4. Work tasks can be particularly stressful to fingers, hands, wrists, elbows, shoulders, neck and spine. Repetitive hand and finger manipulation tasks, most often while wearing protective gloves. 5. Repetitive use of hips, knees, ankles, and feet while operating rope systems, using industrial ladders, or moving around work sites. Must possess adequate near and distance vision, hearing, and speaking ability. 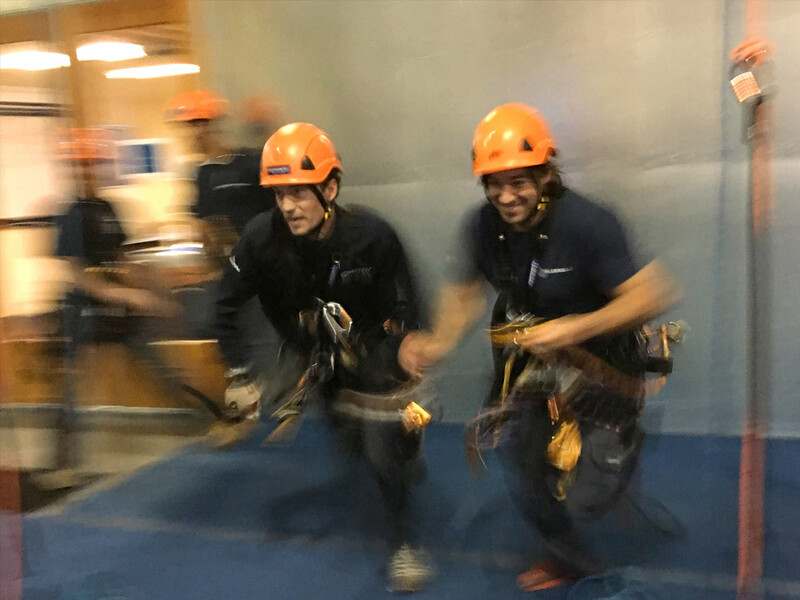 The Mistras Ropeworks Team is looking for a motivated and qualified Rope Access Supervisor (SPRAT or IRATA Level III) who is experienced in a petrochemical environment to join our team in or near San Francisco Bay Area. Successful candidates will be expected to maintain residence within a reasonable commute distance of worksite(s). Work will consist of a full-time, year-round projects in petrochemical refineries. Some assignments will be administrative in nature (meetings, paperwork, creating reports, committee work, etc. 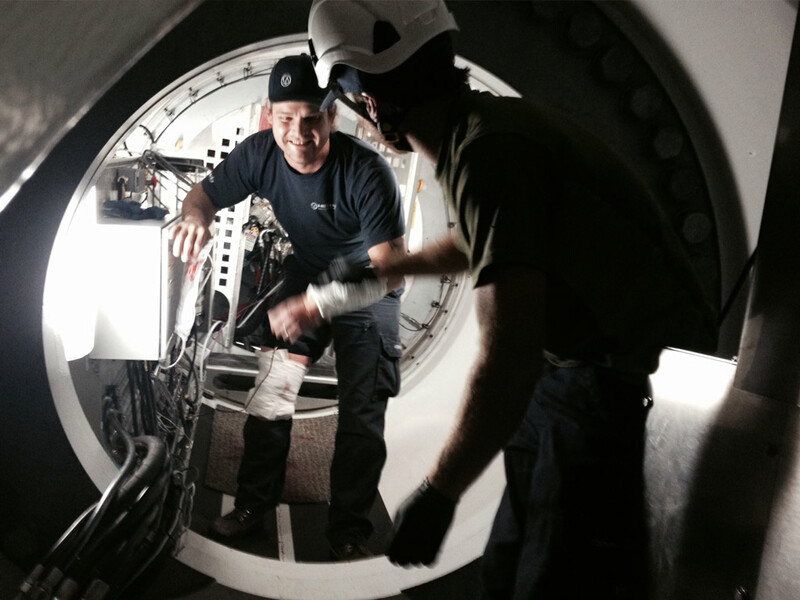 ), while most will require work alongside a field team performing Non-Destructive Testing (NDT) including Radiography. 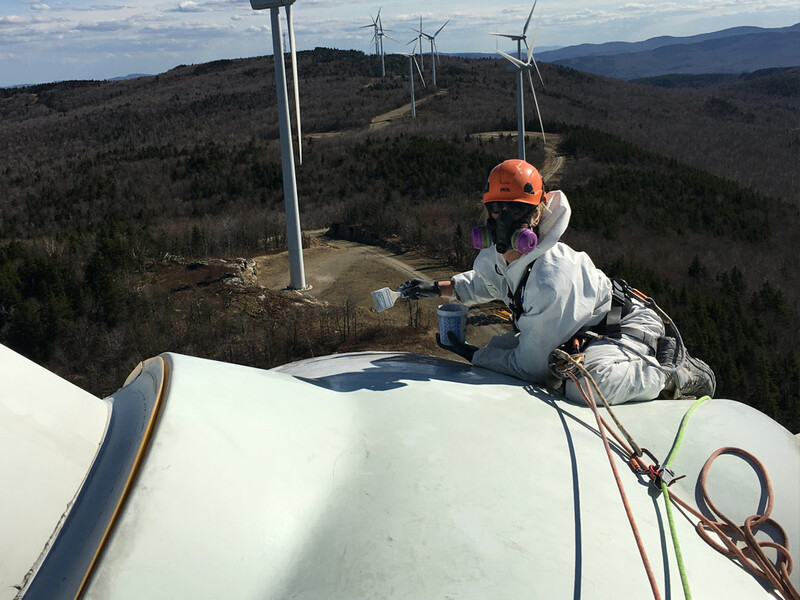 The team member is expected to meet or exceed the requirements of a Level III Rope Access Technician, maintain a professional appearance, demonstrate effective leadership and communication skills in a complex industrial environment. With demonstrated success, team members will have access to advanced training and promotion. Overall, the candidate is expected to serve as a positive and constructive role model and help each team member to excel with each job assignment. • Current certification as a Level III SPRAT or IRATA Rope Access Supervisor. • High school diploma or equivalent. • USA citizen or current work permit. • Pass a post-offer, pre-employment drug/alcohol screen and background check. If you meet or exceed the qualifications and experience requirements, you’re encouraged to apply. Email your resume to genevieve.fernandez@mistrasgroup.com for immediate consideration. 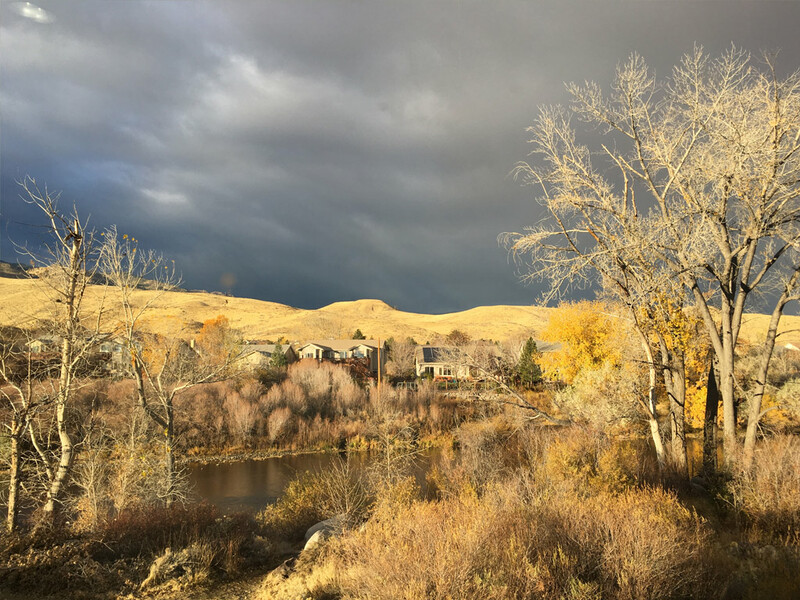 Please reference “Fulltime –Benicia, California” in the subject line when applying. Interested candidates MUST be able to provide proof of rope access certification and corresponding logbook. We offer full-time employees company benefits that include medical, dental, life, vision, and a 401(k) retirement plan. Email your resume to genevieve.fernandez@mistrasgroup.com for immediate consideration! Please reference Rope Access Technician Level III in the subject line when applying. Interested candidates MUST be able to provide proper documentation of classroom hours and OJT. 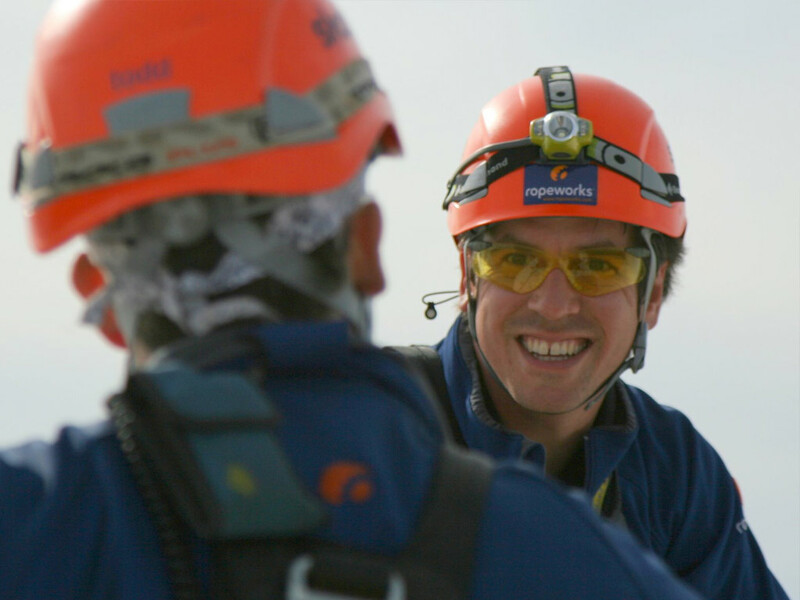 Interested in rope access positions in Europe? Visit our sister company's website to view and apply for job openings. Not Yet SPRAT or IRATA Certified? 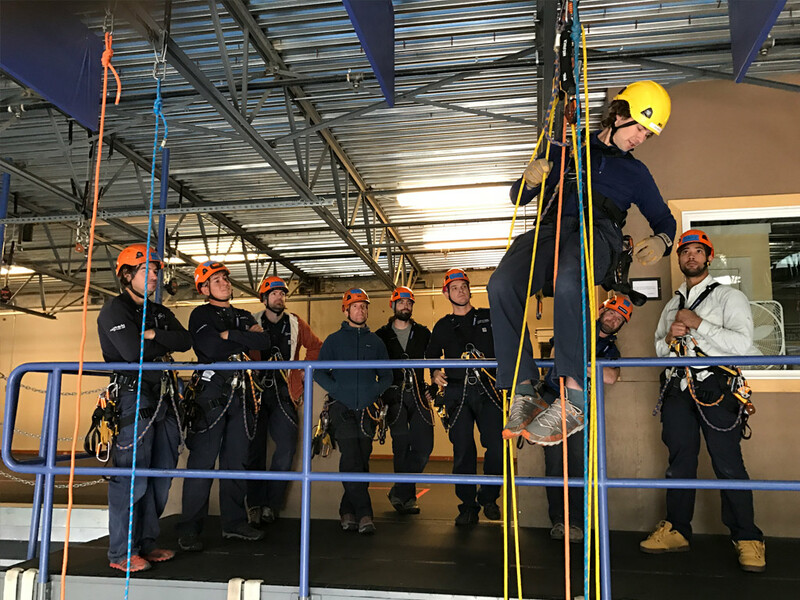 Take the first step to a career in rope access; sign up for a level 1 SPRAT or IRATA course through Ropeworks' industry-leading training program. Mistras Group, Inc. is an Equal Opportunity Employer. Employment decisions, including initial hiring and in all matters involving the terms and conditions of one’s employment, will be made without regard to race, color, religion, gender, national origin, ancestry, disability, marital status, age or any other classification which is, or may in the future become protected under applicable laws. © Copyright 2017 MISTRAS Group, Inc. All Rights Reserved.